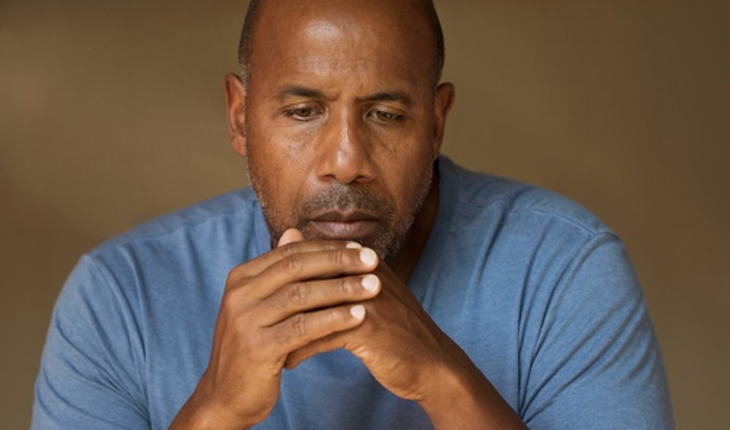 Stress may stop men from providing as much emotional support as women, researchers say. A study by an international team of psychologists, published in the journal Psychological Science, found that men and women who aren’t stressed out both provide strong support to their partners. But when under stress, women do a better job than men of being supportive. According to a news release from the university, the researchers studied 189 couples who were highly satisfied with their relationships and had been together for an average of slightly more than four years. The women had an average age of 26; the men, 28. The study divided the couples into three groups: one in which only the man was stressed; one in which only the woman was stressed; and a third in which both were. While unstressed, women responded with slightly more positive support than unstressed men, but both unstressed men and unstressed women provided plenty of positive support to their partners. Women are better than men at responding to a partner’s emotional expressions of anxiety and stress. Men are more likely to get emotionally “flooded” in these moments, leading them to be less positive and to express less empathy. When men become stressed, their ability to generate positive support deteriorates and they make a greater number of negative comments. Men who are stressed are supportive when their partner expresses her stress in emotionally neutral or matter-of-fact terms, but are less responsive when she expresses stress in emotional terms. Each couple was placed together in a room and videotaped by the researchers for eight minutes. The researchers induced stress by conducting mock job interviews with each participant and then asking them to count down from 2,043 in increments of 17, as fast as possible — telling them to start over each time they made a mistake. To measure stress levels, the researchers took saliva samples and tested the participants’ levels of cortisol — a hormone released during stressful events. The results showed that the test was very stressful for men and for women. While analyzing the videotapes, the psychologists recorded how the participants under stress expressed themselves, either matter-of-factly (saying, for example, “They had me give a speech” or “I had to do math problems, and they corrected me every time I got them wrong”) or emotionally (“I’m a wreck!” or “They must think I’m a complete idiot!”). They also analyzed whether the partner offered positive support (for example, “You did the best you could under difficult circumstances; no one can ask for more” or “It amazes me how well you deal with stress; you’re so much better at it than I am”) or negative (“You’re overreacting” or “Sounds rough, but do you have any plans for dinner tonight?”). The researchers also assessed whether the couples’ non-verbal behavior was positive, such as holding hands or hugging, or negative, such as playing with objects and avoiding eye contact. Bradbury said the results suggest ways that couples could engage one another on occasions when they have both had difficult days. If a wife knows her partner also has had a hard day, expressing her stress in a calm, matter-of-fact way is more likely to elicit a good response from him than an emotional recap.